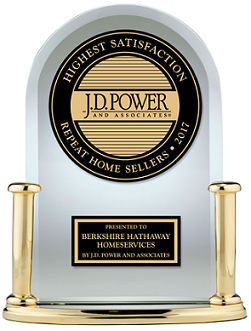 Since 1999, our award-winning marketing has been bringing buyers and sellers together. 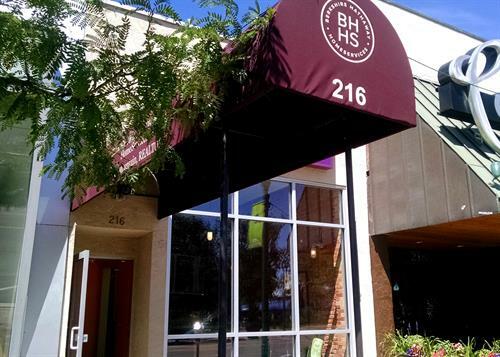 Our central location in the heart of historic downtown Colorado Springs puts us in the middle of the city's business, civic and financial district. 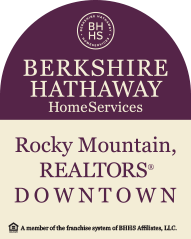 An additional location in Florence, CO (Fremont County) allows us to cover all of Southern Colorado. 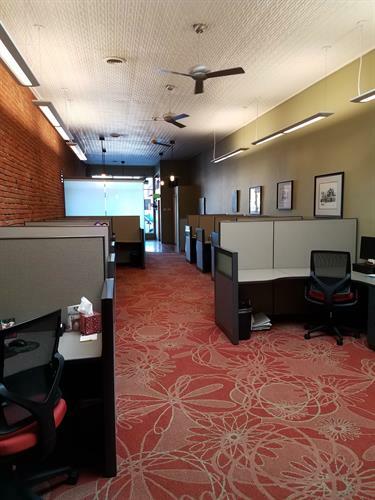 Our office on the busy Tejon Street corridor puts our featured properties in front of the 30,000 people who work downtown every day. 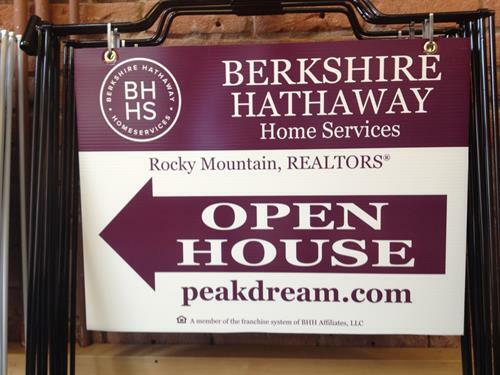 We're proud of the properties we represent and buyers we help find the perfect home. From military relocation to downsizing across town, we're here to help make it your best move. Plus, we love working downtown. 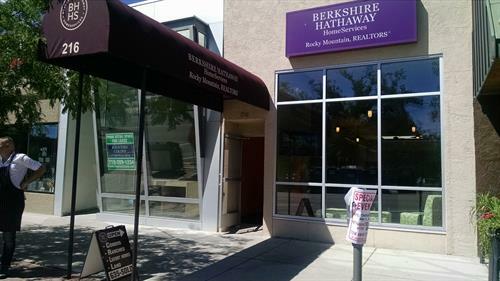 As Colorado Springs quickly grows and expands, we are here to help educate and inform future residents and locals about everything Southern Colorado has to offer. Don't forget the free parking behind our building when you visit. Really. It's free! I-25 to Bijou Exit 142. Head East towards downtown and turn left on Tejon Street. We're right in front of Acacia Park!